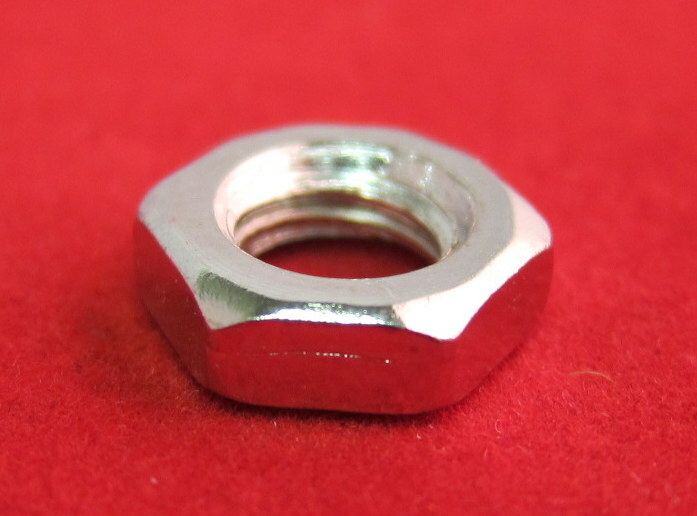 T studs simplify attaching plates to extrusion. 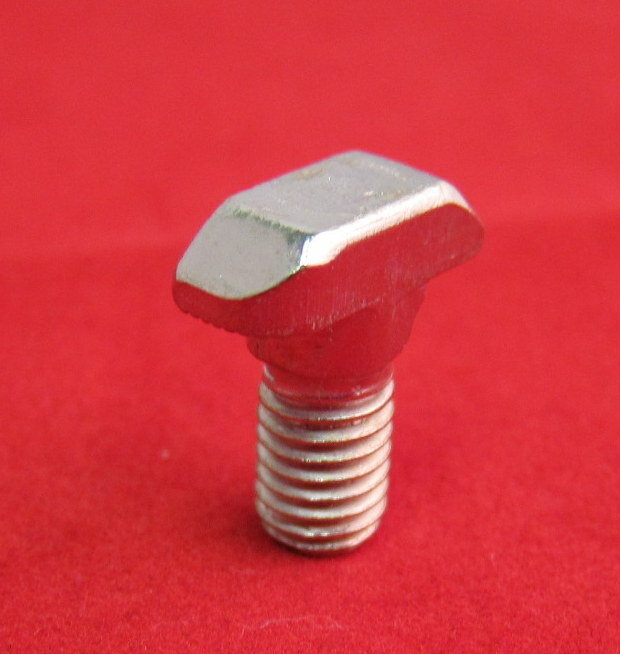 Unlike carriage bolts and economy t-nuts, they do not require access to the end of the extrusion for installation. 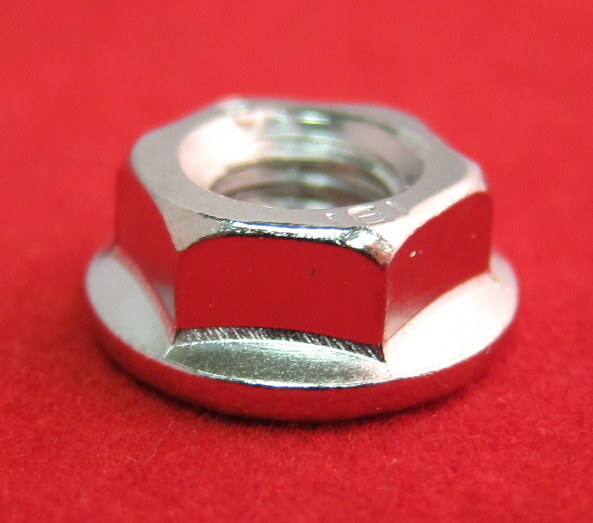 These t-studs are helpful for connecting steel and brackets to 15 series or 40mm series extrusion, and also can be used for attaching 1/2" MDF spoilboards to machine tables.